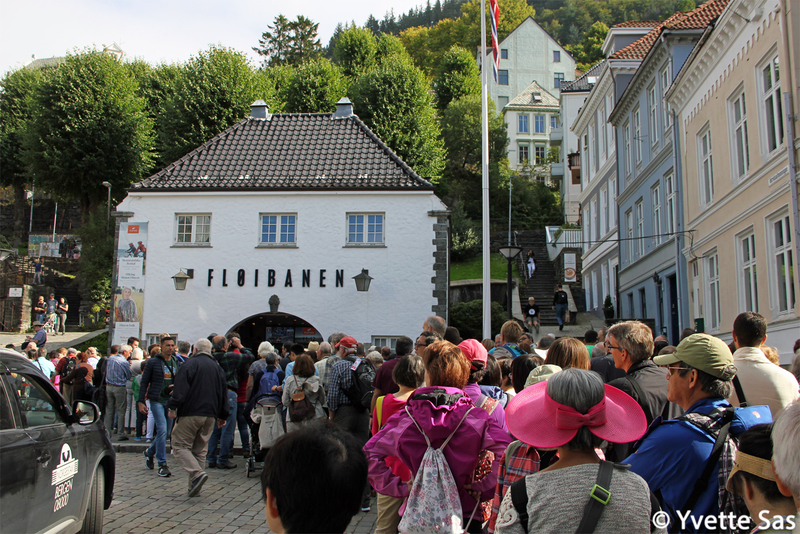 Waiting in line for one of the touristic attractions in Bergen, Norway, during last year’s holiday. This entry was posted in Norway, Photography, Weekly Photo Challenge and tagged Bergen, Norge, Norway, photography, Streets of Bergen, Streets of Norway, waiting, Weekly Photo Challenge. Bookmark the permalink. Waiting to get inside somewhere is frustrating though!